Elkhart Catering is committed to provide high quality catering for business gatherings and meetings. The catering is delivered in way to maintain foods, drinks and other eatables at their peak of freshness. We have a flexible and hands on approach to respond fast in providing expert catering services. Detailed care and attention is given ensuring the highest professional standards are consistently maintained. Guests and visitors will leave the event with a lasting impression. We’ll run the event as smoothly as possible so you may have a complete peace of mind. ​Our catering menus for corporate events include a range of choices suitable for different guest numbers. We strive to exceed the customer expectations and deliver nothing short of fabulous food, innovative styling and standard staffing. Our professional team has the expertise of delivering a catering package suitable to a specific budget. We make sure those only fresh ingredients are used to create a delicious taste which is presented with style and flair. Business meetings and similar gatherings often take place within the company premises. Many companies and organizations also decide upon a specific venue to hold corporate meetings and gatherings. For the total number of employees or office staff attending, the arrangements should be able to cater to different needs. We are well equipped with a professional team and years of experience to guide us. 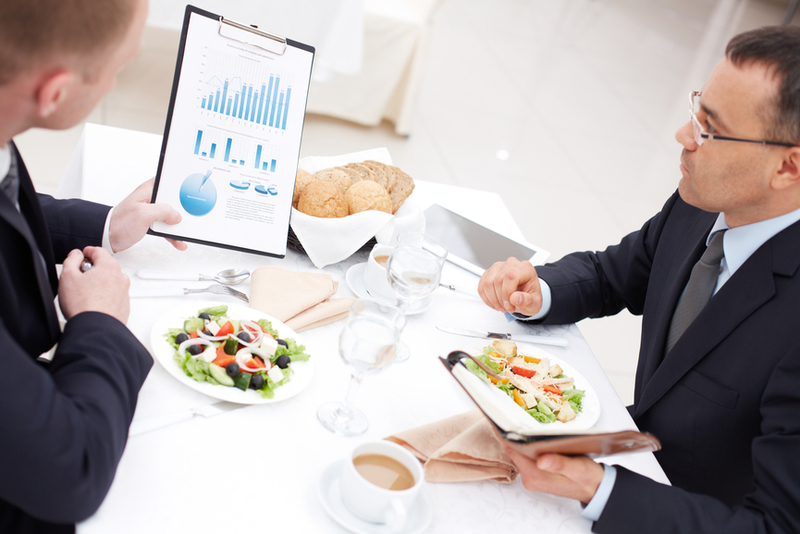 Catered lunches and food arrangements are chosen by most of the companies these days. Single day meetings, week long conferences and two days workshops also require professional catering services. We have a proactive approach and always seek fresh and unique concepts to set new trends of catering. A wide range of options from hot and cold buffet can be a suitable choice for your business meetings. Your chosen menus would be delivered within the provided time slot without any hassle. We have a team of trained chefs with expertise and experience of creating seasonal menus for business meetings. The fresh produce is obtained from reputed suppliers and vendors locally. Samples of the products can be tasted by new clients as per their convenience. Foods offered by us are processed under hygienic conditions and also packed with quality packaging material. The catering services are also provided in accordance to a specific budget as suggested by clients. We have a customer centric approach and maintain complete transparency in our dealings. Elkhart Catering has established a solid foothold in this Michiana. Whether a plan is made for a small business lunch or grand luncheon, our catering services can deliver beyond your expectations. We are growing as a catering service provider with more and more client references. Our professionals have a passion for food and eye for detail to create extraordinary experiences for clients. We leave no stone unturned to make sure the event stands out from the rest. Elkhart Catering aims to exceed client expectation with its catering services for business meetings. Our catering solutions can leave the guests spellbound and thrilled after the experience. You can sit back and relax to let us do our thing.